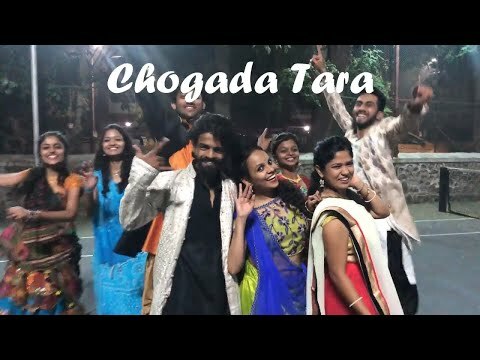 A brilliant song for Navaratri and to dance. Please Like, Share and Subscribe if you like the dance!! Disclaimer - I/We do not own the music.